The Grace College Management Major is designed to address both the quantitative and qualitative components of leading others. Leaders are obligated to make decisions that consider the financial health and well-being of the organization, but the first obligation is to the people affected by those decisions. Today’s leaders demonstrate marketplace readiness with deep and broad technical knowledge. They also display acquired skills by how they accomplish the goals of the organization through others. Management and leadership taught outside the influence of biblical guidelines leaves out an important piece. This key ingredient is balance. At Grace College, students studying Management will find that biblical principles are woven into the content of all their courses. The program content highlights that employees, customers, and all other stakeholders are image bearers of God and therefore must be addressed in ways that lift up all people. Alan E. Grossnickle, M.P.A., M.B.A., D.B.A. Roger B. Bingham, M.B.A., D.M. 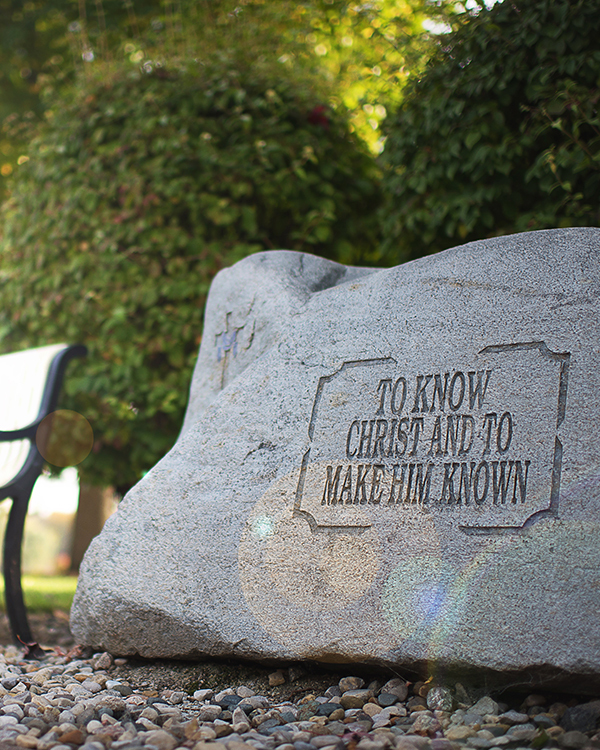 The faculty at Grace College truly lived their lives in a way that allowed the light of Christ to shine through them. Grace College prepared me not only to teach in the classroom but to be a lifelong learner, especially in my spiritual walk. Our faculty and staff are expertly skilled in their fields and they care about your goals, future, and well being. At the heart of a Grace education are academically challenging courses that are specifically designed to foster a thirst for character, competence, and service within the hearts and minds of our students. Being a transfer student, I felt God leading me to Grace because of its great academic programs, amazing professors, and its ever-present integration of faith and learning.